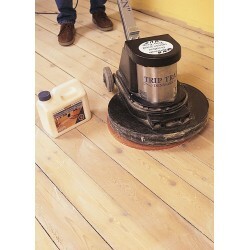 before mounting. 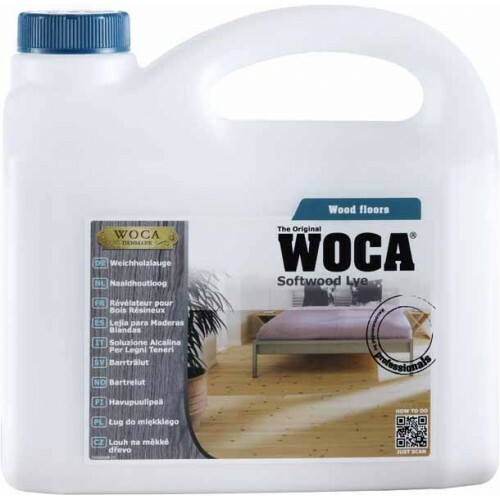 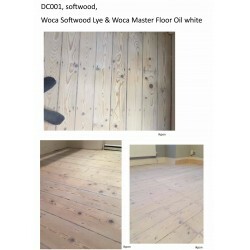 Not suitable for hardwood or douglas fir; use instead Woca Wood Lye. 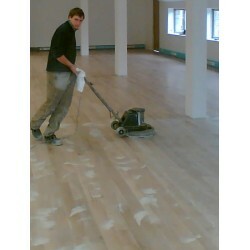 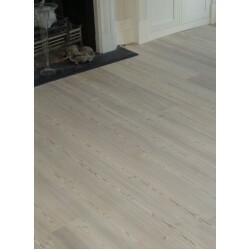 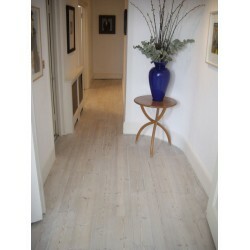 For Dinesen matching on Douglas Fir please search our website for 'Douglas Fir'.